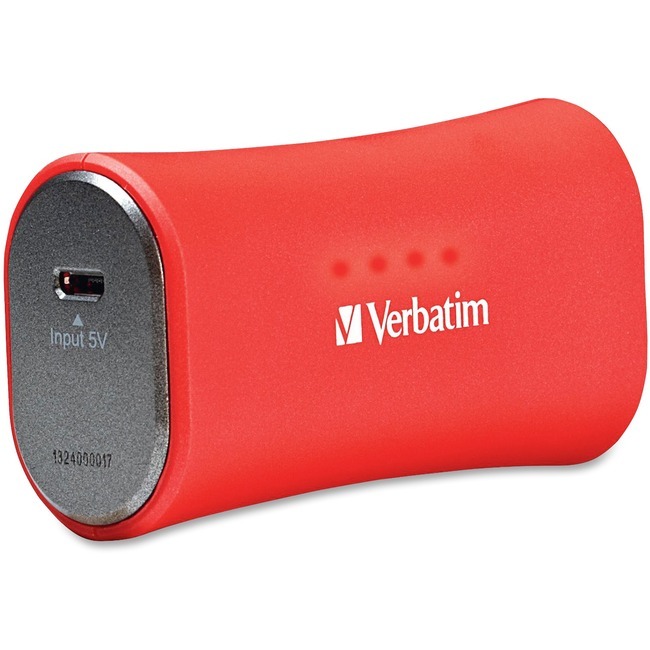 Listen to more music, play more games, watch more videos without worrying about running out of battery life with this Portable Power Pack. Use the Power Pack to charge a wide range of devices such as iPhones, iPods, eReaders and micro-USB charged phones or Bluetooth headsets. An ideal solution for when you're on-the-go and need more power, charger equipped with a 2200mAh lithium-polymer battery fully charges your iPhone or similar smartphone (with an average 1400mAh battery). Included USB cable charges micro-USB devices and can also be used to recharge the Power Pack when not in use. To charge your iPhone/iPod with the Power Pack, simply use the data cable you received with your device. LED status indicator lets you know how much charge time remains on your Power Pack. A convenient on/off switch lets you turn off the device when not in use to save battery life. Charger offers 500 battery cycles.